about the new comic they are launching via Kickstarter. You really should give the video on their kick starter a look. Kung Fu action in a post apocalyptic zombie world with beautiful art, an energetic british writer, and the chance to have your name printed in the back as a supporter. 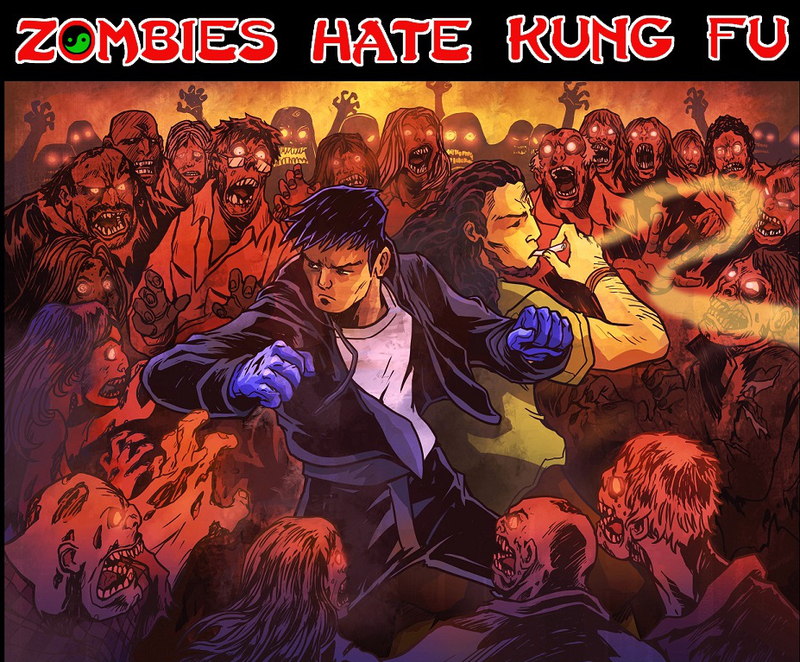 This entry was posted in Comics and tagged comics, kickstarter, kung fu, ninjas, zombies, zombies hate kung fu by servant sears. Bookmark the permalink.